This is sublime, transportive music to spend hours with. Meticulously written and arranged, the wistful Americana of the sophomore album from this Oklahoma group feels organic and lovingly crafted. As folk music goes, these guys have a nice original sound for the most part. Amazing how a group of guys from Oklahoma can make a perfect album for being deep in the woods. Really unique instrumentation that makes a one-of-a-kind aesthetic. 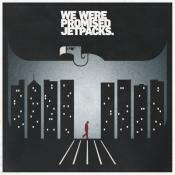 Nothing sounds quite like this album. Not a bad song on it, and nothing I've heard before. The soundtrack of Cormac McCarthy's Blood Meridian. 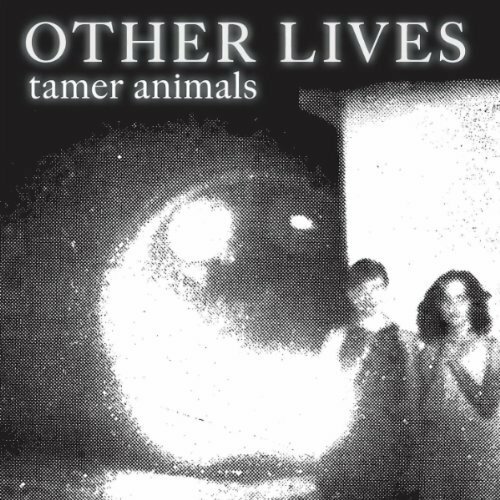 Purchasing Tamer Animals from Amazon helps support Album of the Year. Or consider a donation?